MMA fans get a twist tonight, as one of the most beautiful and popular independent female wrestlers, Su Yung, joins them tonight. Hear what Su has been up to and what she will be up to, and also get her take on MMA. Su is an accomplished wrestler who has had stints all over the world, including a WWE contract. Also Barcomb & Brown will go back and forth with news in the world of MMA, a great show tonight folks with a great guest. 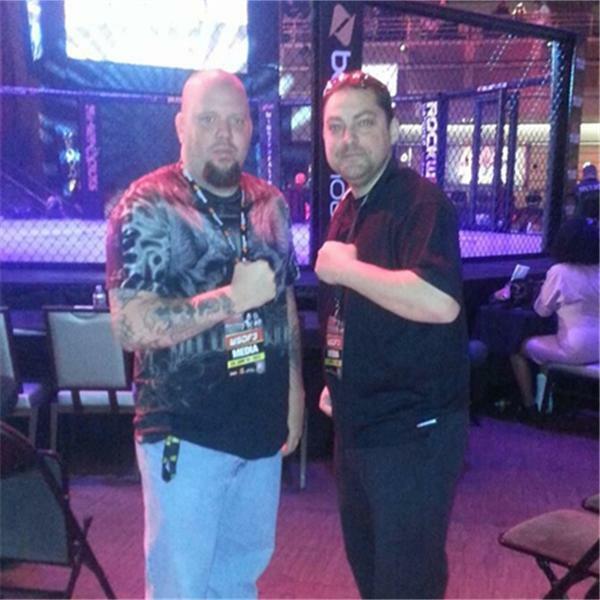 Join us at 12am Eastern time 9pm Pacific for Late Night MMA with Barcomb & Brown & Yung.